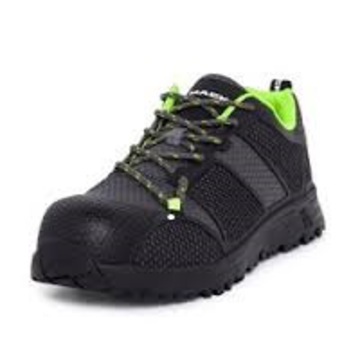 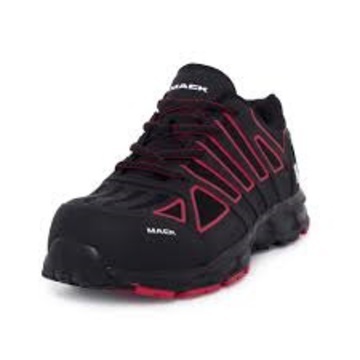 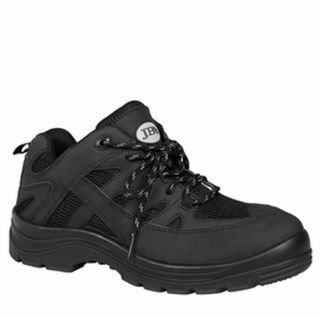 All Round Safety supplies a wide range of high performing footwear range of safety shoes for both men and women at harsh workplace environment in New Zealand. 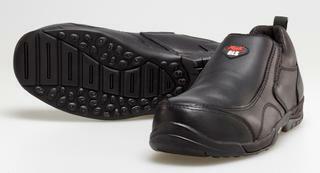 Most of our range of safety shoes feature with steel cap boots and slip resistant protection. 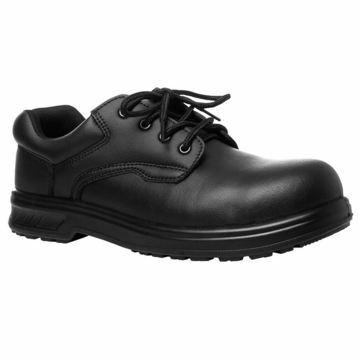 We focus on keeping the safety our priority hence we stock only the most reliable brands on the market which will protect the feet. 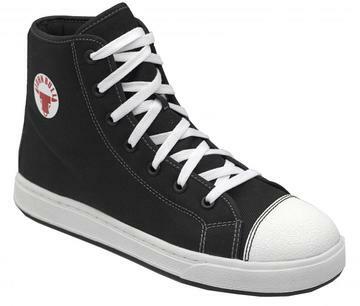 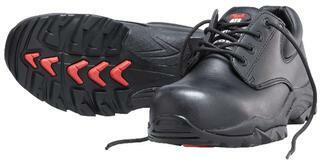 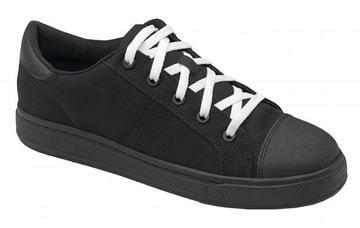 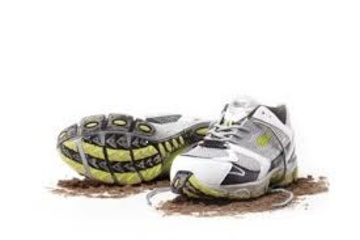 These range of safety shoes are suitable for the work environment where along with safety you need to be presentable. 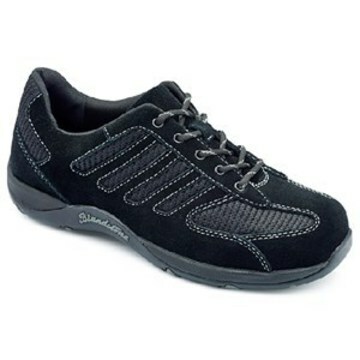 They are well suited for the following professions: electricians, admin workers, warehouse and inventory industries.